Uproar scoring Alexandria said the reference was about NRA deflection from policy issues. The battle to disarm the US. Which happens to be the obvious move and if/when, attempted/succeeded in – a linchpin and the world’s safety. The civil war and social disintegration following would decimate information-sharing opposition to The troublemakers. Of course, something else could proceed and thunder in the downfall. Yet a gun-grab is the hottest and most persistent of threats. So America goes, so the world, eh. In social and political liberation terms, must be the case. Whatever forces and 'outside' interests embedded in and over the US and its ever sorry state, it's an open door. Our freedom to express and associate with all and the benefits following. Through this land and that which resides within. Heightened in contrast from evil to great. So what a connect-up combo? 'What’s the good of praying?' Provoked by a gun-lobby. A Socialist and social justice driven Catholic calls prayer a cop-out. On mass killings (‘Because of Charleston. Pittsburgh. Sutherland Springs'). Of which there's no -- looking at details – doubt, are potential set-ups and false-flags or hoax events. Reject and bulk in disgust at these crazy-kooky claims -or- go, “yeah, could be/gotta be, since I dare look”. So, labouring to circle-up and having a go at the prophetic. How does this matter to unseen bad-beings, and then on – and with, God? Thinking about bro Burning Blogger's; 'the surrounding context and climate'. The fallout and collateral and 'Christchurch'. There are two realms. Mass psychosocial reaction and response. And – prayerful considerations. Let's do the 'circle' on the presumption and at least, not the lone-nut theory and did it. This and add some hope, holy spin. Evil forces get to conduct human sacrifices. Personalities, without bodies like ours – unless, able to disguise? (We know their God-serving and battling against them good versions are). Pre-Christ in a human body time. Power bases and gain corresponding physical ground and peoples. Get under their control. Re-enacts and renews darkness' defence and impacting influence. Today there's another element due to digital communication. We can all become the spectators around the spectacle of death for the idol. So here we are, switched on, “it's the news”. Up comes the images and told of a video “we shouldn't watch”. A still image and description are enough but the millions go online and seek the full view. Add the importance and authorities in NZ ban and criminalise viewing. Out of and within all this a headline appears. 'What good are your thoughts & prayers?'. Undermines the later by the former. Might as well have said, '...& wishful thinking'. This aside and break-it-down further. Sacrifice to idols with a chorus of deceived acceptance. Without question, what's what, even if a lone-nut killing 50+. The 'appeared' conflicting details and visual anomalies unacknowledged is the spell itself. It's working in a refusal to... look. Eyes see/but don't. Ears hear but... Now, IF no nut, and is nuts with intentions to make this a sacrifice (be it knowing participants at that level or what). The unseen negative vibrations and land grab in this realm are achieved. We are yet more, and more in numbers – taken over. My feeling is this was to mop up a whole load of Muslim-based and believing people. Multitudes who haven't accepted the Islamic said 'attacks'. Smell a falsy and rat. This one had outcomes designed for them to agree along. Echoes the deep and hidden from our physical sight. The vision that desires material reaction and in this sense a different reality. Got to go so to close and get the worship band on. Name and face, visuals and representation prohibited. Invests with intrigue and counter-reacting. Suppose and give it/bring, more 'power'. Gun-grab thrown-in the confession. More con and lies. This said and regardless. Because without these and assume false-flags, there'd be little or a lot less will to take them. And finally prayer. Got to keep this down and diminished. Rubbished and ridiculed. Praying is a confession of the truth. Any uttering lies, defiance that undermines. 'Homos' (to speak the same thing) and 'lego' (to speak). 'Homolegeo' in Ancient Greek. 'Chorus' mention, is for real. Need to speak and single/mumble-like. Better still louder and along with. In repentance; a mind changed and ready to as soon as. No bowing to 'Christchurch'. Fake and pretending grief. No matter who died or what. Our rejection of the Govt. Lie Inc. Etc. I lift up my eyes to the hills -- where does my help come from? Hills might've been their 'Christchurch'. 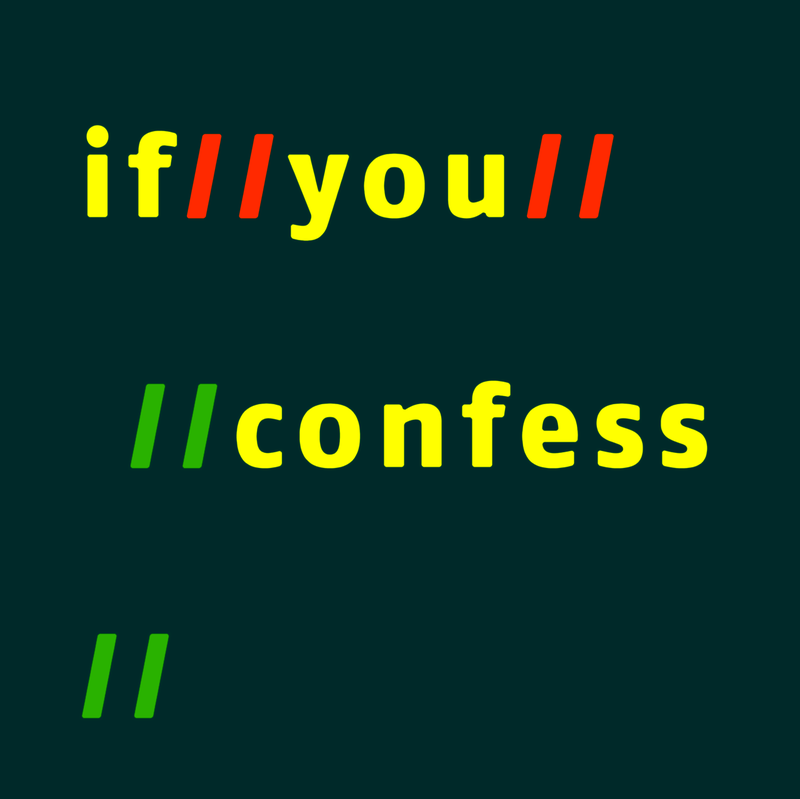 Best confess the answer. Only answer and final need in the war on the saints. Connect-up? More and what are we connecting-up with and who and what for? Where's Upper Room, Bethel or something. Older Hymns. Any sung-words with intent, sincere and Holy Spirit drawing in, to imbue and do action.